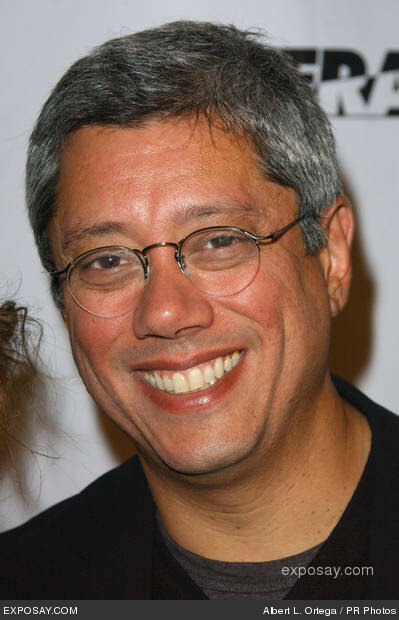 Dean Devlin recently told the Hollywood Reported that he would be interested in making another Stargate movie, as well as a sequel to Independence Day. He has been working with his partner Roland Emmerich for the first time in 11 years, and is psyched to re-ignite the franchise. Does this mean he’ll completely reboot the story of Stargate? After all the lore that was produced through the SG-1 TV series and its sequels, will fans be willing to accept his return to the franchise? The Wicked Queen may have lost, Snow and Charming may be together, but that doesn’t mean tale of Storybrook is over.The producers of Once Upon a Time have confirmed that Mulan and Sleeping Beauty will be in the lineup of new fairy tales to be portrayed in the fantasy series, played Jamie Chung and Sarah Bolger respectively. The closure of Radical Entertainment was a shock to many, but for Matt Toner, it was the last straw. Matt will be seeking the New Democrat Party MLA nomination for Vancouver False Creek in the next provincial election to see if he can reverse the tide of companies fleeing Van City. Matt has has a lot of experience with tech and new media companies. His latest venture, Zeroes to Heroes Media, is involved in everything from comic books to location-based video games. The riding is currently held by Mary McNeil, a BC Liberal. If Toner gets the nomination, he could be BC’s first pure nerd candidate. If you want to see the tech sector get better treatment from the BC government, head on over to http://can-we-do-it.com/ and sign up!